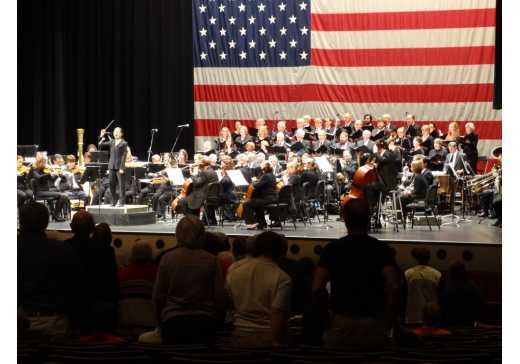 You can give thanks and honor service members this Veterans Day by attending the Chattanooga Symphony & Orchestra’s free Veterans Day Concert. The program, conducted by Kayoko Dan, includes The Star-Spangled Banner, Calvin Custer’s American Frontier, the Armed Forces Salute, John Williams’ “Hymn to the Fallen” from Saving Private Ryan, plus acapella pieces performed by the Lee University Singers. This free concert is open to all. The concert will take place on Wednesday, 11/11, 7:00pm at the Soldiers and Sailors Memorial Auditorium. 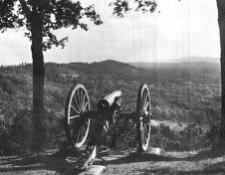 In honor of our U.S. veterans, park entrance fees will be waived at all 408 national parks. Put on your camouflage, bring your friends and run to honor past, present and future veterans of the Armed Forces of the United States. Proceeds benefit the Sgt. Stephens Memorial Scholarship. Held at Finley Stadium, 11/14, 9:00am. After the race, join the UTC Student Veteran Organization’s last home game & Military Appreciation Day with tailgating at 11am and kickoff at 2pm against the Citadel! 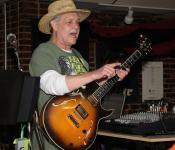 Did you know that the Chattanooga Veteran of Foreign Wars Post 4848 has live entertainment? Every Saturday night, you can see local band Taylor & Company perform country & oldies favorites,starting at 7pm until 1am. $5 cover charge; serving pizza, popcorn, chips, and a full bar. Check out its Facebook page to see updates on all events. Or call 423-624-6687 for more information. Have you heard of Operation Song? Operation Song is a partner program that Heartland Theraputic Programs brought to Chattanooga to bring in alternative therapies for our warriors and veterans suffering from PTSD. 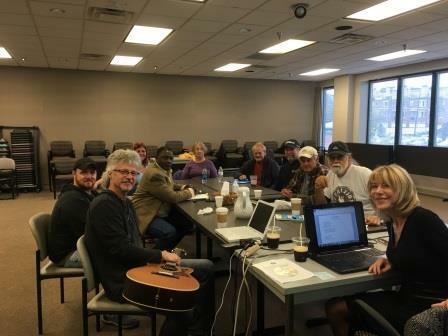 Famous songwriters from Nashville, Bob Regan (a Grammy Award-nominated songwriter with over 200 songs recorded by artists from Keith Urban to Roy Rogers) and Don Goodman (listed in Billboard’s top 100 all-time country songwriters), come to do songwriting and pull stories out of vets that are causing them emotional pain or trauma and write a song. You can listen to their show on 95.3 and 106.9 called “Salute a Veteran,” where the veterans are interviewed and then have their song played on the radio. Operation Song also did the first segment of Pops on the River this year with an all veteran band, Ironglide. Their overall mission is to make Chattanooga a veteran friendly destination with the resources they need to live good lives here. You can hear some of the veterans&apos; songs here and watch videos about the program here. Chattanooga’s Operation Song is located at the Lifestyle Center downtown. Contact Operation song here.